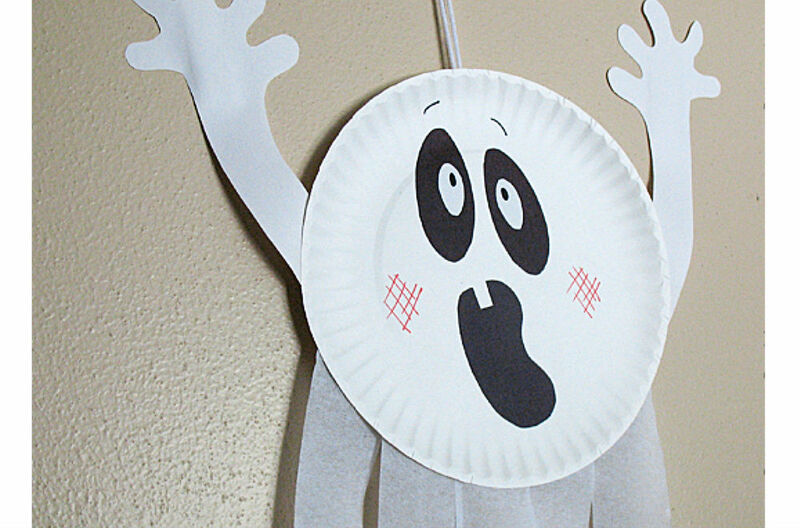 These fun and easy art activities will keep your kids occupied… and help decorate the house for Halloween! 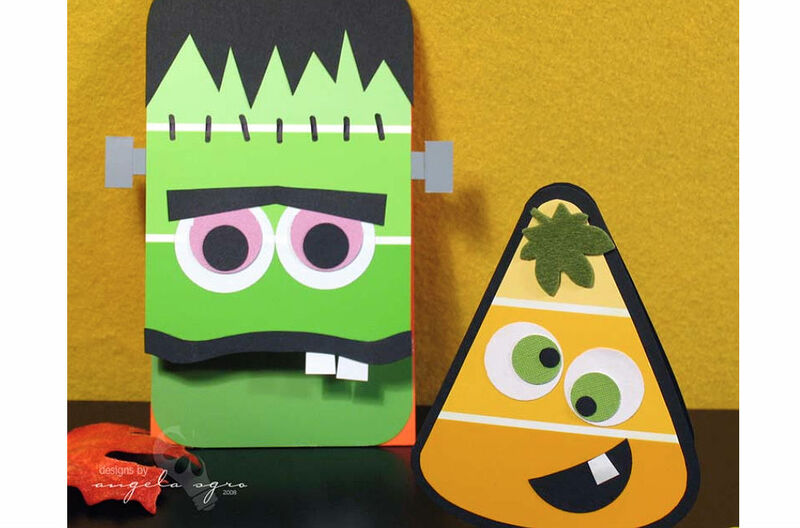 Get all your goodies through KidStart and you’ll get money back for your little ones – from £10 back for spooky sweets to 8% back for your crafts. Here’s a wonderful and fascinating hand print art that is simple for children of any age to make. 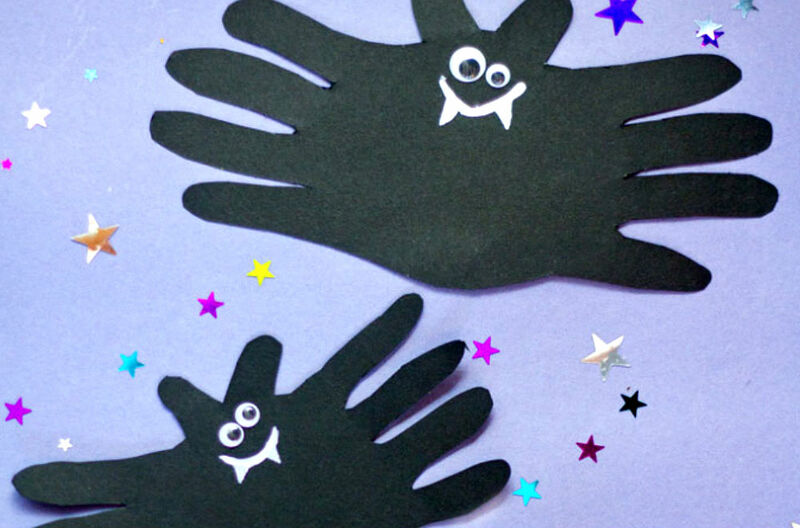 Don’t forget to keep these bats to see how much your kids’ hands have grown over the years! Can you think of anything better to create with lolly sticks? 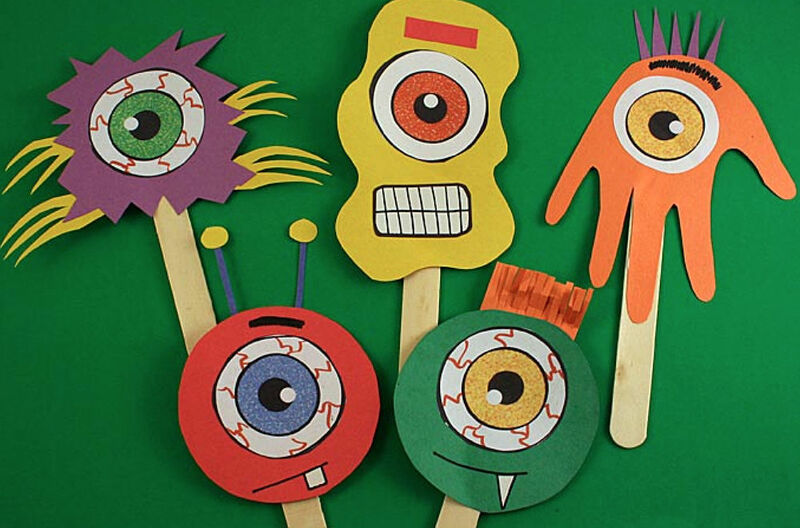 Children can make these colourful monsters as scary or as goofy as they’d like. Boo! 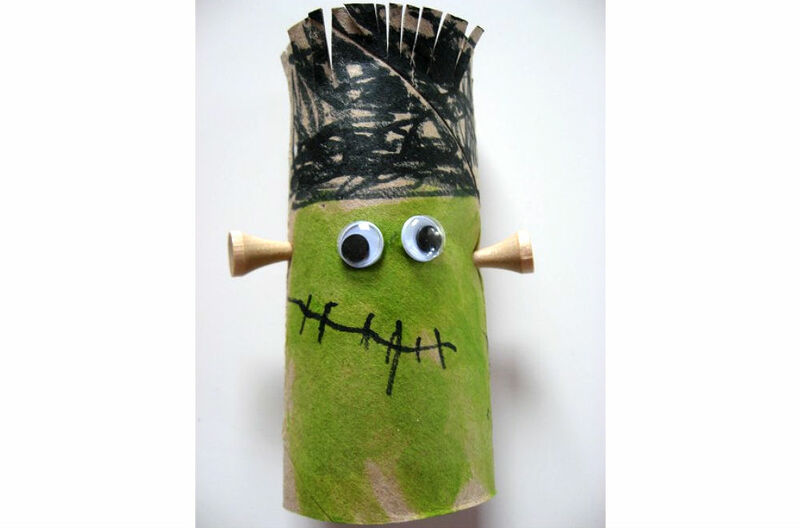 This easy-peasy art is a great way to keep the children engaged. 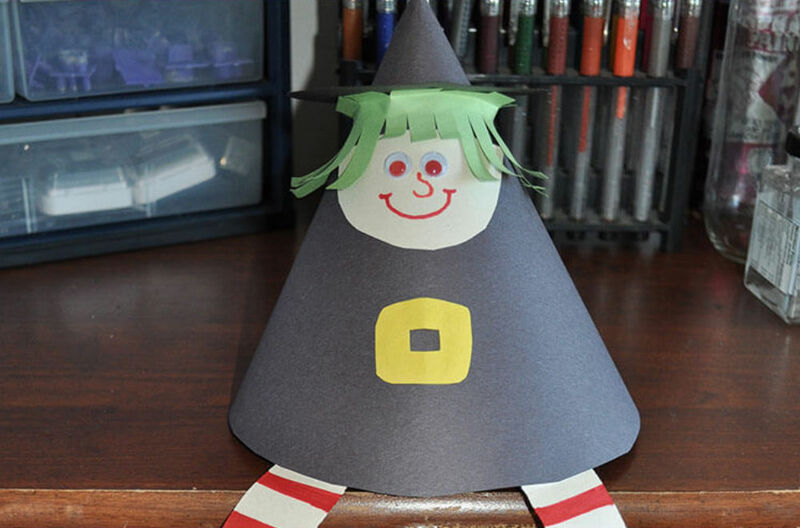 Use any number of colours to make this witch come to life. 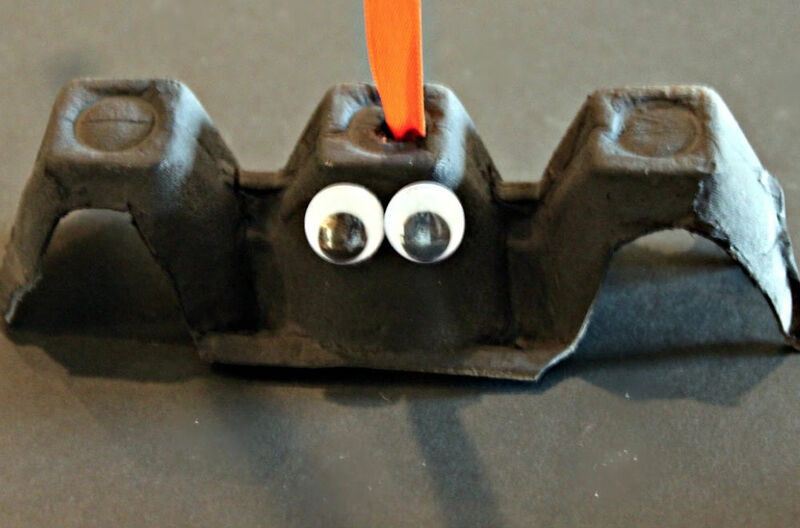 Don’t throw away your egg carton make a good reuse of it. 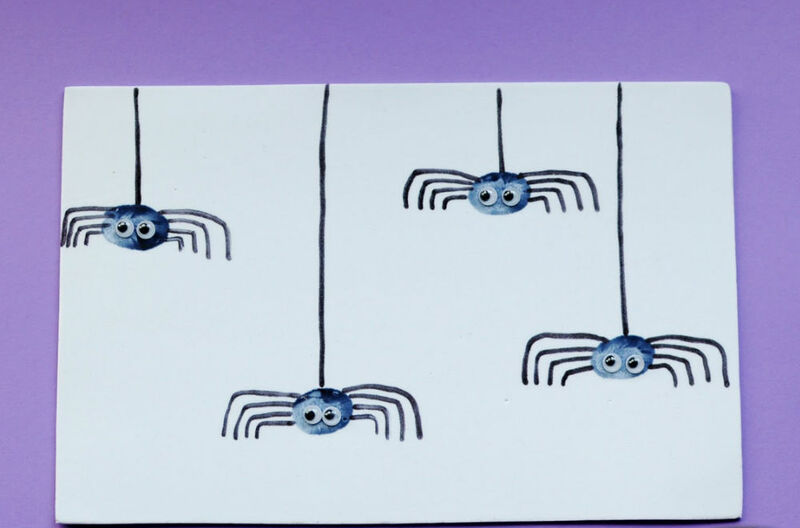 Add some black paint, moving eyes and a bow to suspend these flying creatures from the ceiling. 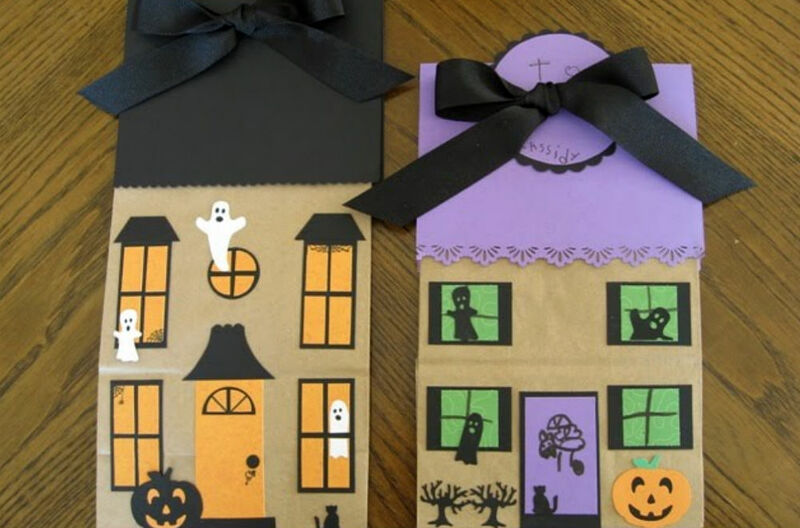 All you will need is a paper bag, stiffer carton paper, scissors and glue to bring out the building of horror in your kids. 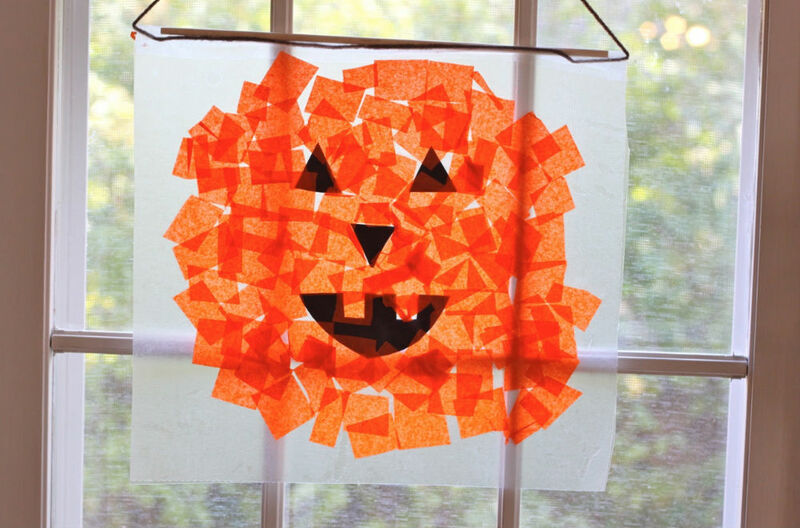 This tissue paper art will make for a great window decoration for the upcoming Halloween festivities. If children enjoy mucking about with paint, this is a cute and easy art project for them! 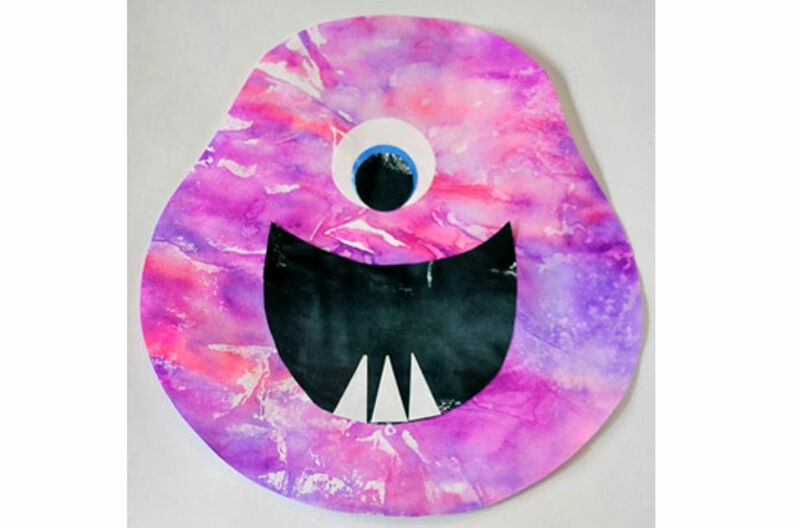 You can do these simply delightful monster prints that come to life with just a coffee filter, markers and spray bottle! 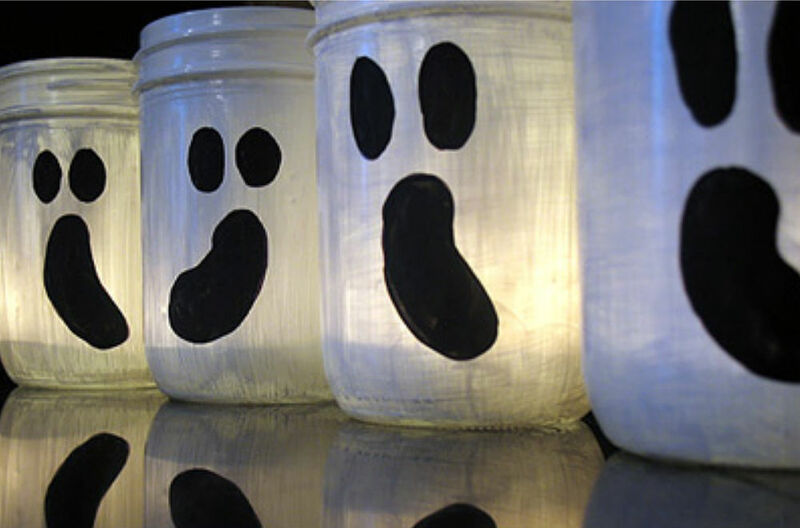 All you’ll need is a few clean jars, some acrylic paint and a Sharpie to light up your porch for fright-night trick-or-treaters. 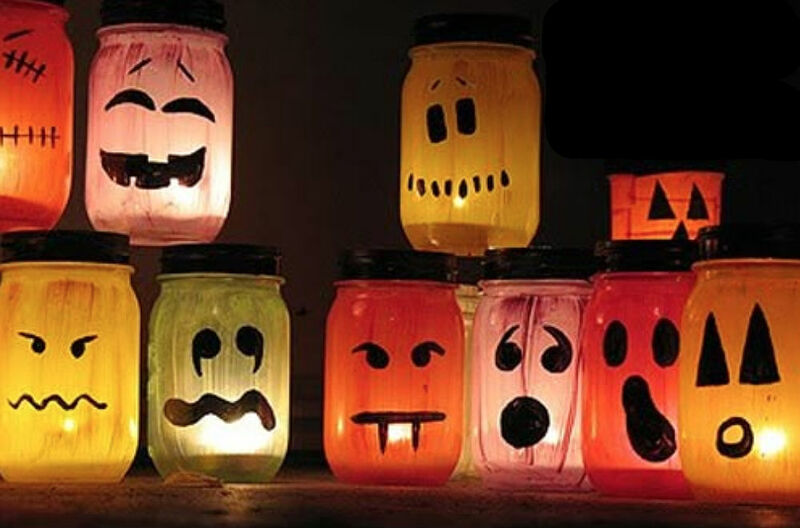 While we’re recycling old jars, these pumpkin jar-o’-lanterns are just one more way to light up your home this Halloween. Looking for a way to re-use those paint chip cards you’ve had lying around the house since your last renovation? We’ve got your answer! Don’t forget to get all your goodies through KidStart and you’ll get money back for your little ones on all your online shopping! 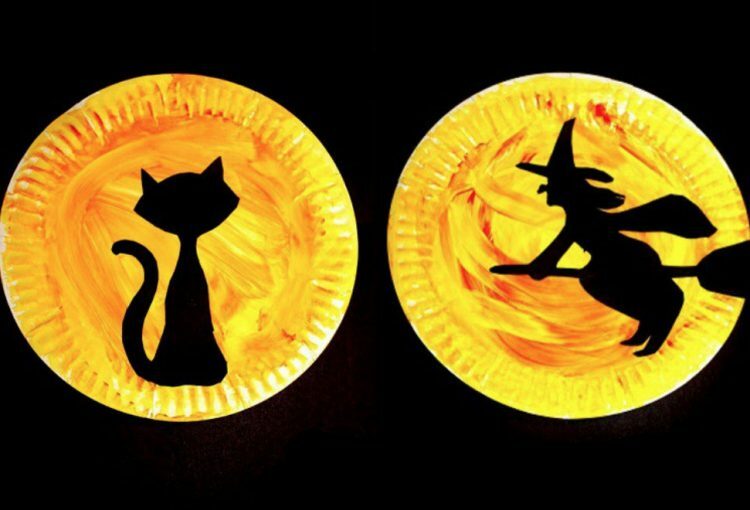 From £10 back for spooky sweets to 8% back for your crafts. So easy to do, thousands of parents are already using it!